Newcastle – Williamtown Airport is located in Newcastle, Australia. 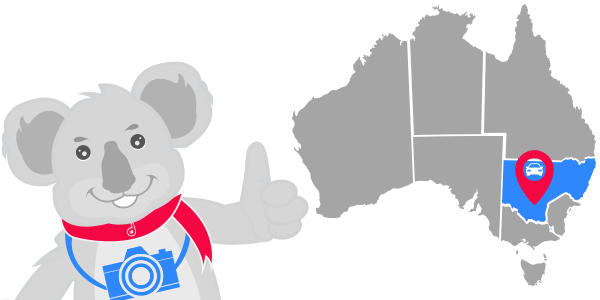 With BargainWheels car rentals, flying to your favourite Newcastle Airport (NTL) is a simple mouse-click away. Newcastle , capital of the Hunter Valley, is Australia’s second oldest and sixth largest city. Built around a large working harbour, Newcastle is one of the nations largest working ports situated in the mouth of the Hunter River. Nobby’s Breakwater and Lighthouse – the city’s most famous icon, guard the river’s entrance. Our car rental prices include GST, administration fees, airport taxes and more! Check out our Price Guarantee to get more details. Customer satisfaction is key for us so get in touch with us either through phone call, email or live chat. Our friendly customer care experts are more than willing to answer all your queries and assist you in finding a vehicle that will suit your budget and preference. If you have any issues booking a rental car, or not sure which location may be convenient for you, simply contact us. Only a 30-minute drive from the airport to the city, Newcastle is within easy access to attractions including rainforests, wilderness areas, and extensive vineyards as well as a buzzing music, nightlife and cafe scene. Ten magnificent beaches offer ample recreational opportunities around the city including surfing, beach fishing and swimming in the fabled Ocean Baths. Newcastle boasts many magnificent parks. Relax in glorious King Edward Park , take in the splendid beauty of the Blackbutt Reserve or discover many of the other smaller parks scattered throughout the city.